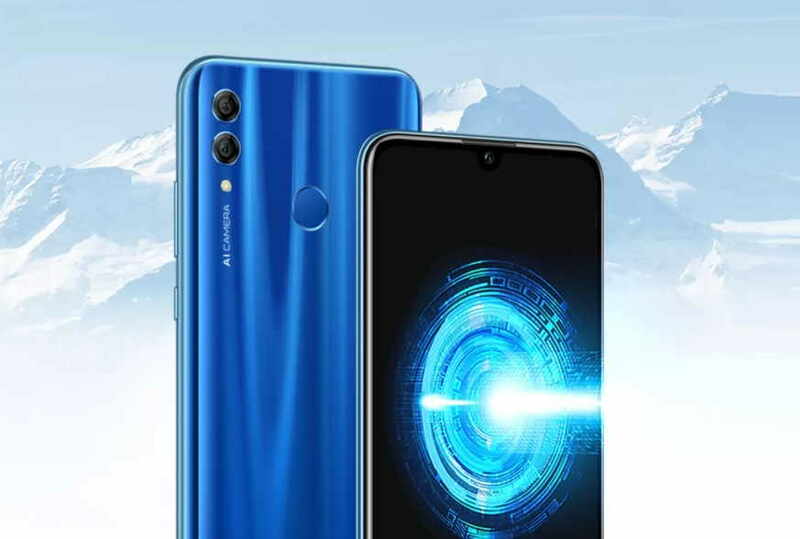 Honor is all set to launch the Honor View 20 on January 29 and just ahead of that, Honor today launched its latest mid-range smartphone the Honor 10 Lite in India. The phone will be exclusively available for sale via Flipkart starting January 20. The key highlights of the Honor 10 Lite include a waterdrop Notch, Dual Rear camera setup and 24MP AI Selfie Camera at the front. Now let’s have a quick look at some of its other specifications and price and availability. Honor 10 Lit runs on Android 9.0 Pie based on EMUI 9.0.1 skin on top. The phone features a 6.21-inch full HD Plus display. It is powered by an octa-core HiSilicon Kirin 710 processor coupled with 4GB and 6GB RAM options to chose. The internal storage is 64GB which is expandable up to 512GB with the help of a micro SD card. On the camera side, we have a 13 megapixel and a 2-megapixel dual rear camera setup. On the front, the phone features a 24-megapixel f / 2.0 aperture selfie sensor. The smartphone bears a battery of 3,400 mAh and comes with dual 4G VoLTE, WiFi, Bluetooth, 3.5mm jacks, and GPS connectivity. Honor 10 Lite price in India starts at Rs 13,999 for the 4GB of RAM and 64GB storage variant, while the 6GB RAM and 64GB storage variant costs Rs 17,999. The phone will go on sale starting January 20 exclusively via Flipkart.